Whether you have one employee or 1,000, the WKWB can be a valuable addition to your human resource capabilities and an invaluable tool to transform your workforce to meet the changing economy. Business Services allow local areas to design programs that are responsive to local industry/employer and sector needs. One key role of the Workforce Board is to meet the current and future needs of businesses in finding qualified workers and continue to build a network to streamline needed services to businesses throughout the region. Local “Business Services Teams” focus on these goals as well as various workforce partners work together on this goal. Each career center site has an active Business Service Team that shares information about hiring events, chamber events and coordinates with the area Economic Development Councils and educational partners. The WKWB offers a variety of services to assist new businesses locating in the Western Kentucky Region and to assist current employers who are significantly expanding their workforce. On-the-Job Training (OJT) is employer-based training providing the employer with an individual who is ready and willing to work while compensating the employer for lost production time and other training costs. The trainee learns and becomes proficient at the new skills required at the work site. The employer must guarantee that training in available on site, and those new employees, in need of job-specific training, are provided that training. A regular, full-time (30 or more hours per week) position ($12.00/hr. or higher) must be available at the end of the training period. It is recognized that an employer cannot always foresee future problems. A good faith effort to provide continued employment is expected. This does not prohibit an employer from terminating participants. 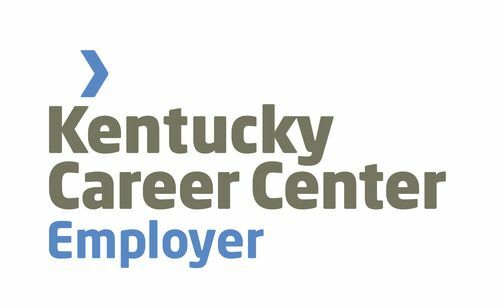 Kentucky's new employer job posting portal, Focus|Talent™, allows employers to create an account easily, post job advertisements and search for resumes.